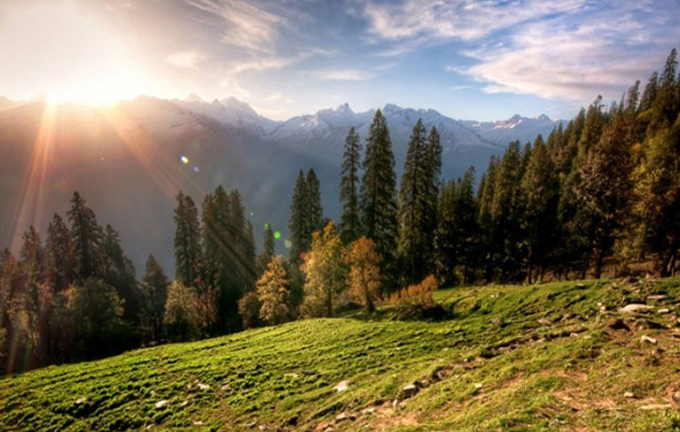 On most high altitude treks in India you’ll stumble upon meadows from a thick forest, usually of oak. The sudden change in views are startling and beautiful. While most of these meadows are a delight to behold, some are more special than others. The ones on the Bhrigu lake trek are among these. A lot of trekkers do the Bhrigu Lake trek to get to the famous lake. While the Bhrigu lake is definitely worth getting to, this is only one of the reasons for you to do this trek. 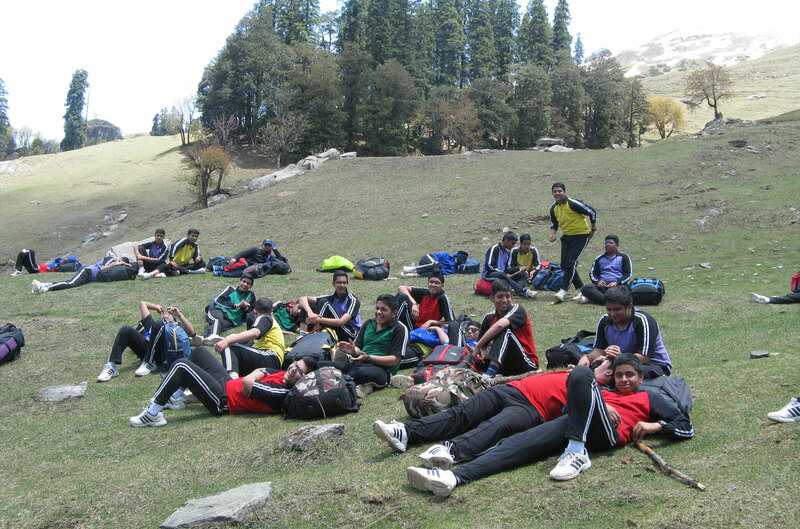 The trek is an out and out grassland trek. 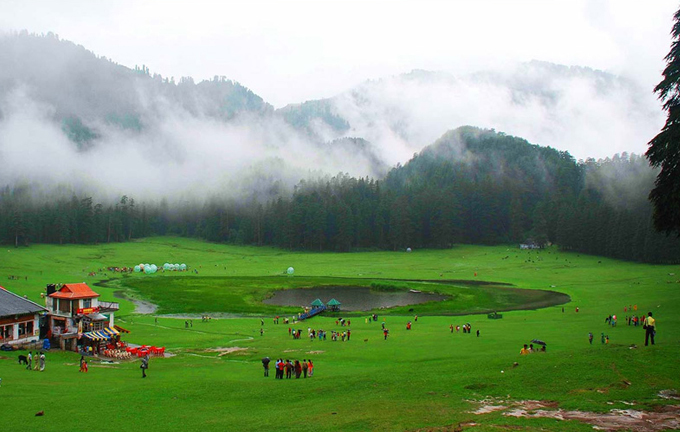 You step into the meadows within ten minutes of starting out of the fabulous Gulaba base camp. 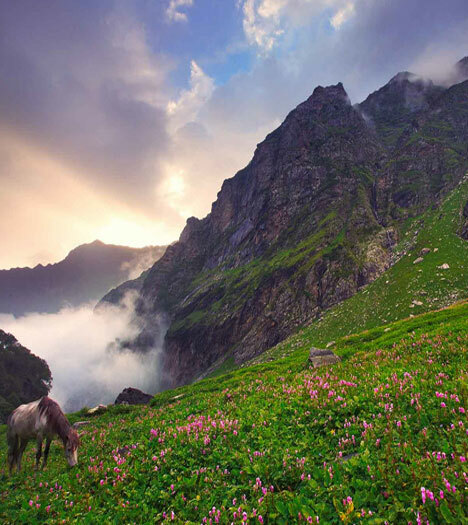 Considering Gulaba is just an hour’s drive from Manali, it makes accessing Bhrigu Lake meadows very easy. Pick up from Rambagh circle on Mall Road, near Manali bus stand, at 2.00 pm. 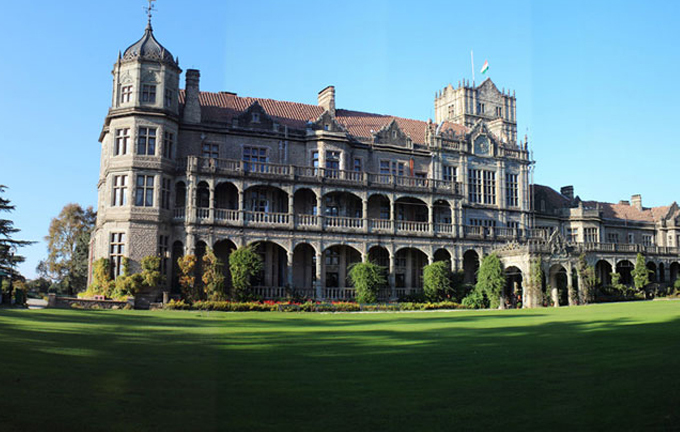 The exact location at Rambagh circle is the auditorium near the Nehru Statue. Drive from Manali to Gulaba. Short trek to the campsite. Rola Khuli (12,566 ft) to Gulaba (10,370 ft); 3-4 hours, 5 km. Drive to Manali. Day 1: Manali Arrive at the Manali. Check into the hotel. Day 2: Trek To Mori Dug After breakfast will drive to Manali-Rohtang Highway. 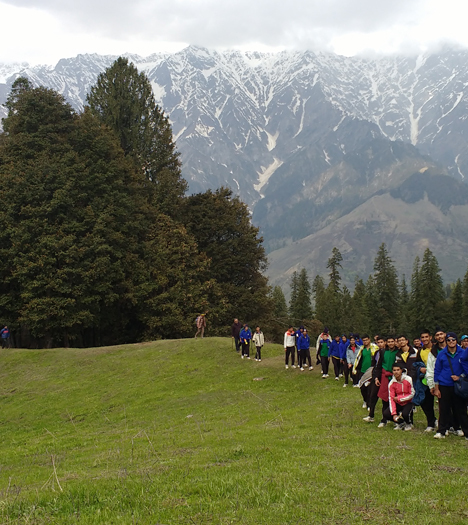 The trek will begin on the 14th Mor on Manali Rohtang road and turn right. Will be trekking to the higher camp at Gulaba Meadows (3200 Mts.) The trail ascends through the forest into the higher meadows to the end of the Tree Line. 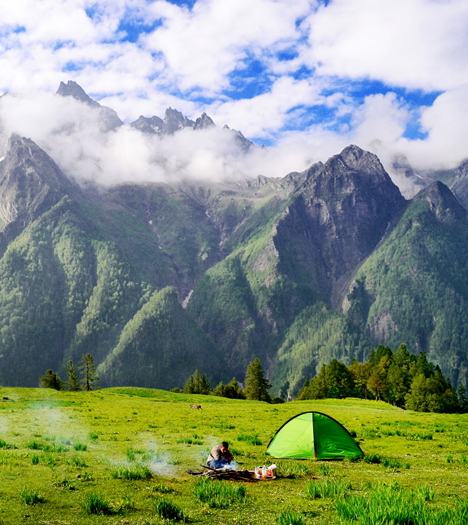 Camping at Mori Ra Dug offers a magnificent view of the Dhauladhar Range. Day 3: Mori dug - Pandurupa To Moridug After breakfast, we will be trekking to Pandurupa and it is a gradual uphill trek. Will be spending some time to Pandurupa and will come back for lunch at the base camp Moridug. From Pandurupa one can see a beautiful view of Dhauladhar range. One night stay at the camp followed by dinner. Day 4: Mori Dug - Bhrigu Lake After breakfast, we will be trekking to Bhrigu Lake carrying the rucksack with us. All the heavy stuff will be at the camp. The trek to Bhrigu Lake is tough and steep but it is having great religious folks. The place will provide you the magnificent 360-degree panoramic view. We will be heading down to Mori Dug Camp will stay overnight. 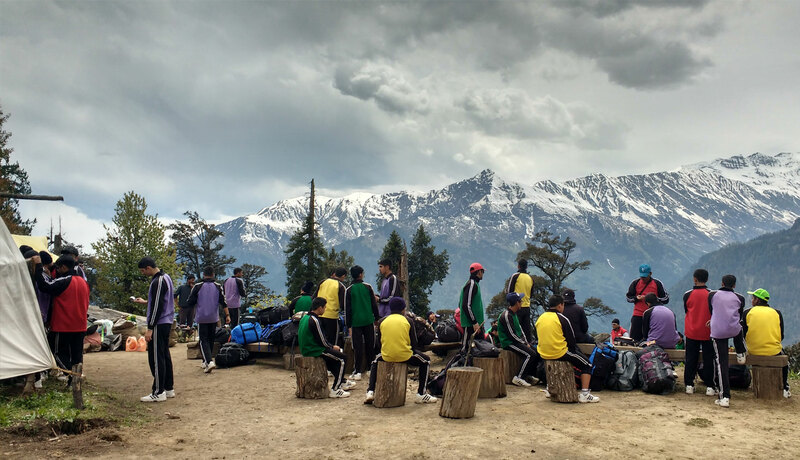 Day 5: Mori Dug - Manali After breakfast check out from the camp and will drive to Manali. Night Stay at Manali. Day 6: Mori Dug - Manali After breakfast check out from the hotel and back to the respective destination with unforgettable moments. Brighu Lake is a 4 day trek. 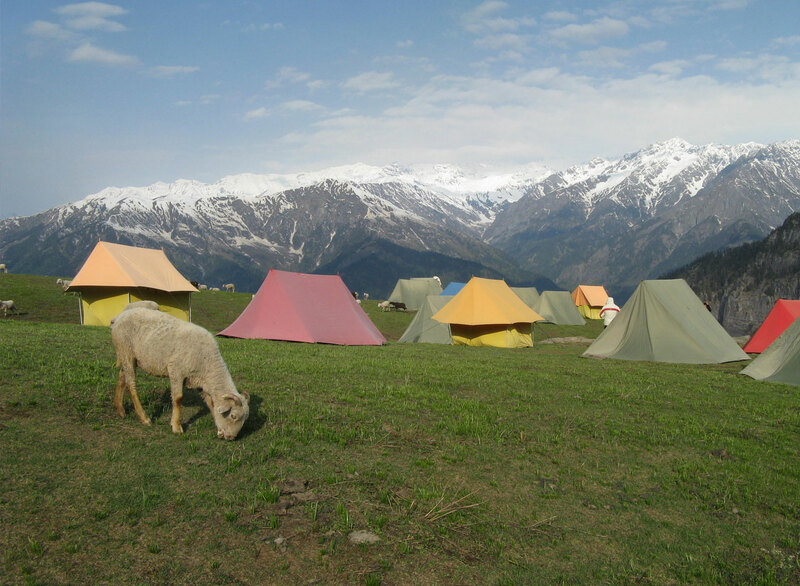 Accommodation will be in tents on all the days â€“ each tent will be shared by 3 trekkers. Yes. we will provide each trekker with a sleeping bag. The sleeping bags we provide can withstand temperatures up to -10Â° C on high altitude treks. Â When will there be snow on this trek? Yes. 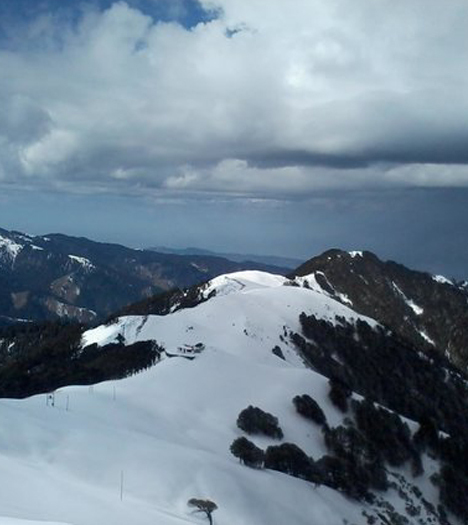 Bhrigu Lake trek is a Moderate level trek. Fit first timers can go for it. 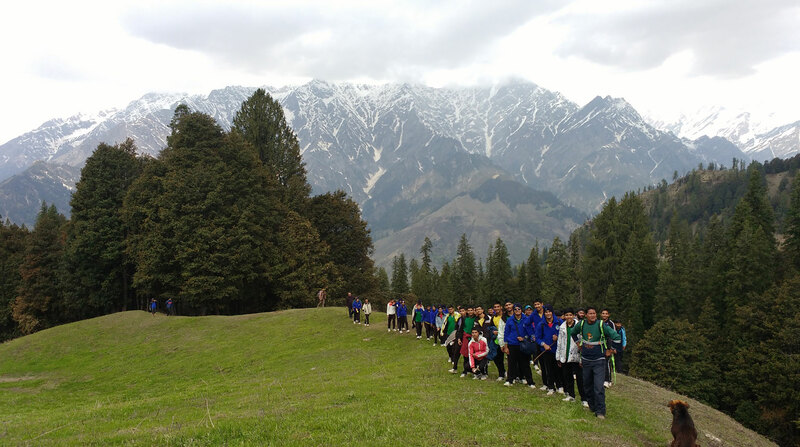 However, irrespective of your past trekking experience, mandatory fitness preparation is required before every high altitude trek. 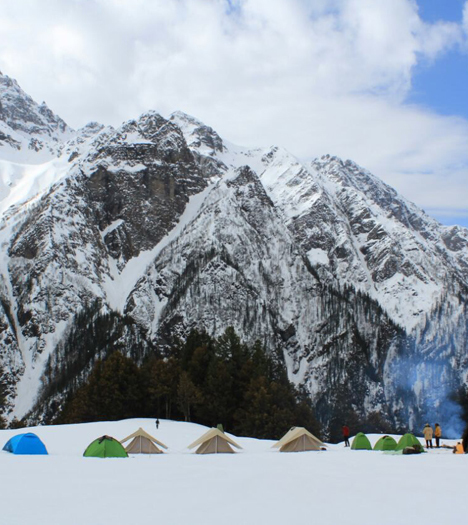 An alternate trek for the Bhrigu Lake trek would be the Hampta Pass Trek. 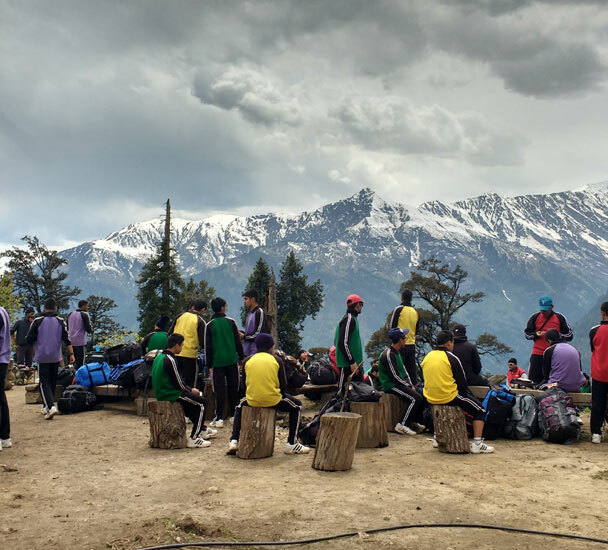 This trek offers dynamic Himalayan trek experience, all in one. Â What kind of food do you serve on treks? we serves Indian vegetarian food, fruits and desserts. We use a well planned menu suitable for high altitude treks.